In 1997 American Male set out to change the way men thought about a haircut. 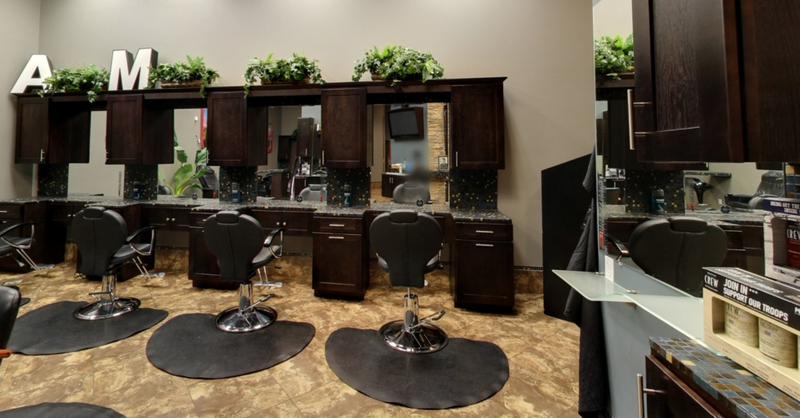 Not a typical barber shop and not a typical salon American Male is a hybrid of both. We have successfully taken the best elements from both experiences to create a comfortable place for men to not only get a haircut, hand detailing or waxing service but also learn the best way to handle all their grooming concerns. We take special care to ensure all our staff goes through detailed training and is an expert in their profession. Our stylists love what they do and are honored to have guys from all walks of life as their clients. We hope to see you in one of our locations soon. American Male has locations in Pennsylvania, New Jersey and Las Vegas.